A key figure in Iran’s missile program has been killed in an explosion at a Revolutionary Guard base in the country. 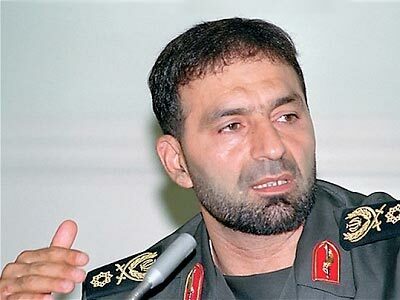 Some reports suggest that the blast which killed Brigade General Hassan Moghaddam and 16 others may have been an act of sabotage. General Moghaddam was a senior officer involved in developing new long-range ballistic missile designs, and Tehran says many of its missile program’s successes were due to his special skill and expertise. 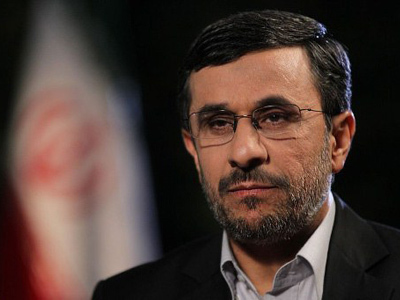 He and 16 others were killed on Saturday when a shipment of artillery shells detonated at a military site some 25 kilometers west of Tehran. The blast also left 16 people wounded. US-based radical left-wing commentator Richard Silverstein, who is reputed to have contacts in the Israeli military, said in his blog that he was told the explosion was the work of Mossad. 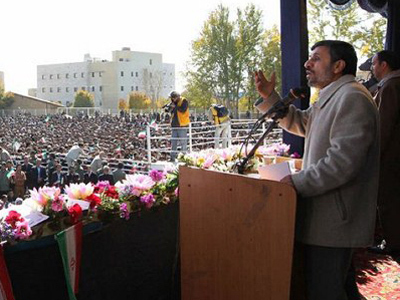 His source said Israeli intelligence had been working with an exile group, the People's Mojaheddin of Iran. Speculation that the blast was not accidental had been voiced in the Israeli media. No official comments confirming or denying the allegations have been circulated, and none are expected. 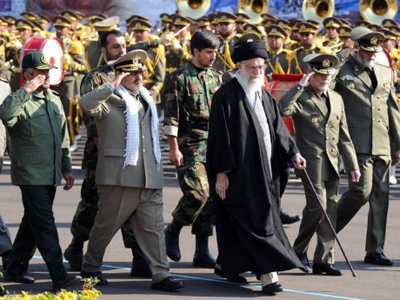 Suspicions of secret Israeli operations against Iran have been raised on several occasions. Several senior scientists involved in the country’s controversial nuclear program were killed last year in a series of bomb assassinations. Israeli hackers were also suspected of collaborating to create the Stuxnet computer virus which hit Iranian enrichment facilities last year. This year, a second alleged cyber attack was launched with a virus called Duqu. The virus’s code is based on the same source as Stuxnet, cyber security experts say. Meanwhile, the international community is contemplating a new round of sanctions against Iran following the release of a UN nuclear watchdog report. On Monday, German and British officials in separate statements said fresh sanctions are necessary. British Foreign Secretary William Hague also said he did not exclude military action against Iran, although it would only be used as a last resort. Germany’s Guido Westerwelle, on the other hand, said Berlin would not discuss a military operation and considers it counterproductive. On Monday, Russia repeated its opposition to further sanctions, saying they would yield no results. Foreign Minister Sergey Lavrov said the International Atomic Energy Agency’s report was old news interpreted in a new way. Evidence which the IAEA interpreted as proof of Tehran’s intention to build a nuclear weapon has been in the public domain for eight years, the minister pointed out. “Now, despite the fact that no new information has been revealed on this alleged military research, the general director suddenly decides to qualify those well-known factors as proof of the existence of a military program. You’ve seen what buzz has risen in Israel, in Europe and in the US, where the agenda is being spun on a foundation lacking substance,” Lavrov added. Putting more pressure on Iran will not produce any result, the Russian minister assured. “Some sort of punishment will not lead us anywhere. We need to draw Iran into discussion with the six-member mediator group. Threatening it with sanctions, or moreover air strikes, will only make the path to a negotiated solution longer, not shorter,” he said. Lavrov added that the current hype suggests that Iran is being targeted by a campaign aimed at arm-twisting the international community into imposing more sanctions or even to regime change in the Islamic Republic.